HEART EYES ? 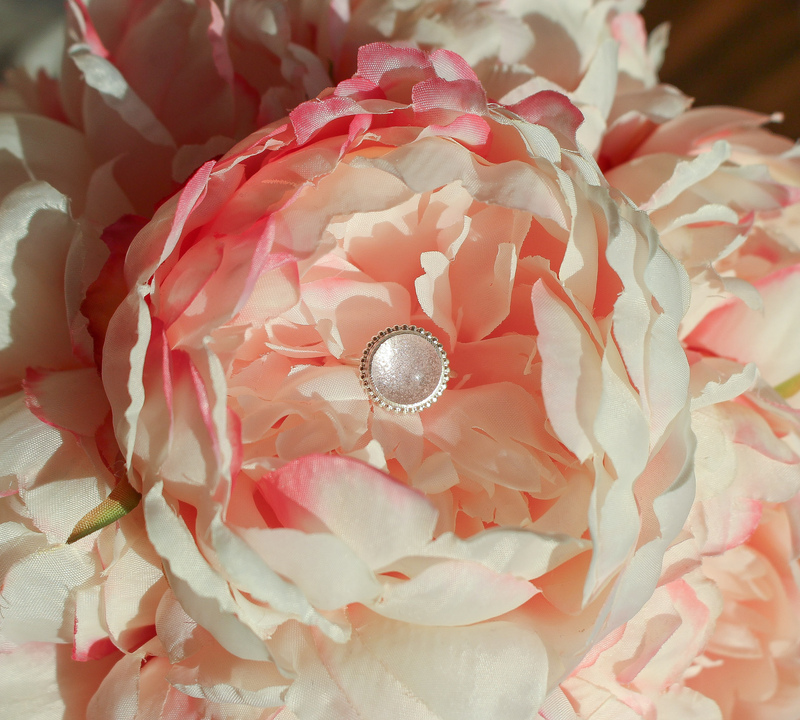 Ahhh, how beautiful is this ring you guys! 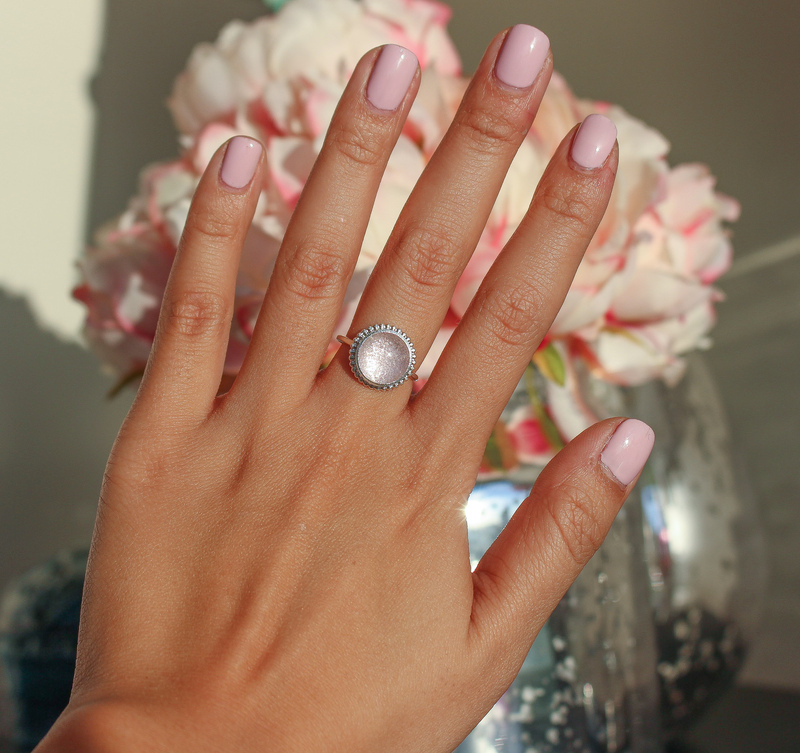 I’m a ring fanatic — I love how they make any manicure look that much better. I usually only go for silver rings, because I think gold looks weird with my skin tone. This one was made by one of my sorority sisters, you can check out her beautiful pieces, here. Each jewelry item is 100% custom and made perfectly for you. I picked out this vintage pink glass (my go-to nail color is pale pink & it matches perfectly ? ), it’s seriously so beautiful! In the sunlight, the glass has this dreamy haze that I can’t get enough of. The quality, finish and craftsmanship of this piece is top-notch. I’m a size 6 on my index and middle fingers and it couldn’t be more true-to-size. There’s something special about custom jewelry — it makes you feel like you have something that no one else has. Something that people can’t go into the jewelry store and buy. I know that the holiday season is over, but if you guys have any out-of-town friends or relatives that you’re looking to get a truly special gift for, check these out! These photos are amazing! ?